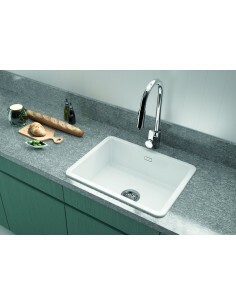 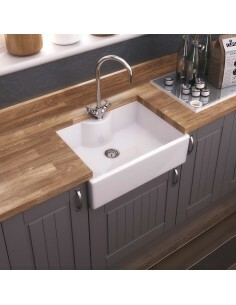 Thomas Denby are quality manufacturers of ceramic kitchen sinks, designs include the Sonnet, Bistro, Galley, Solo & Epicurean. 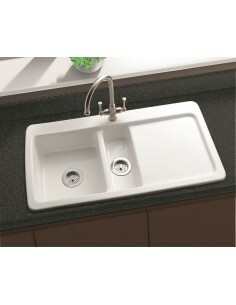 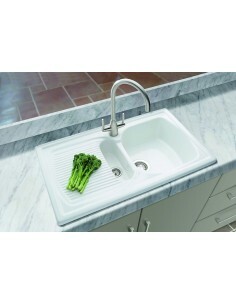 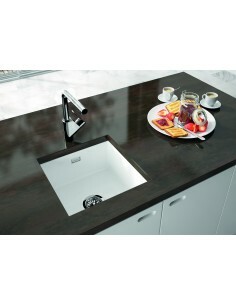 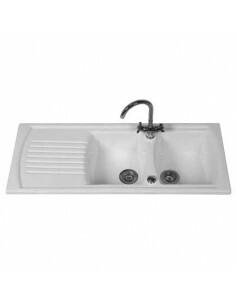 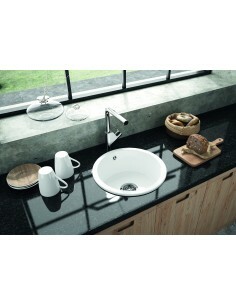 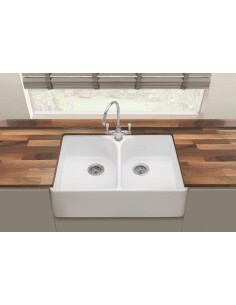 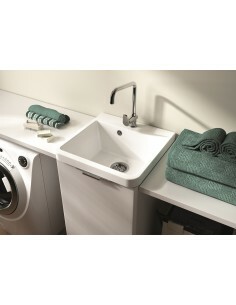 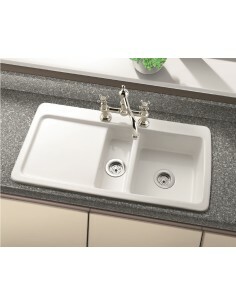 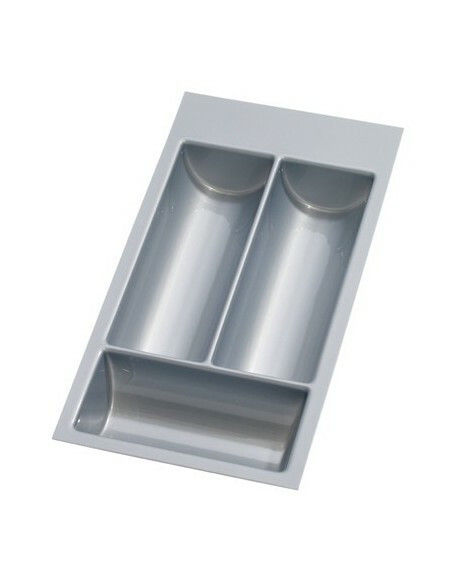 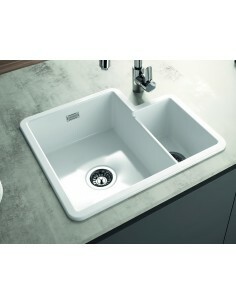 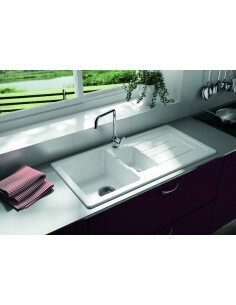 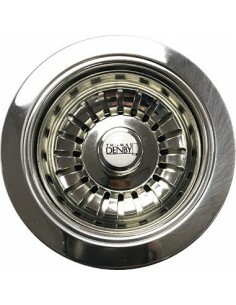 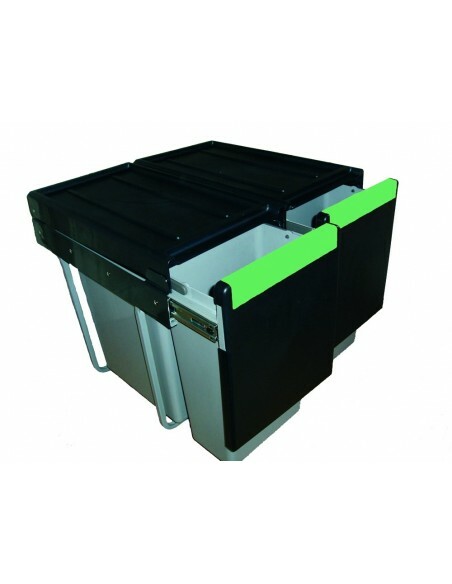 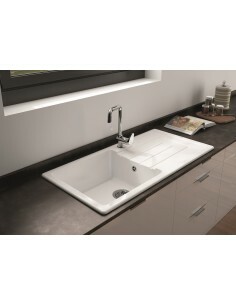 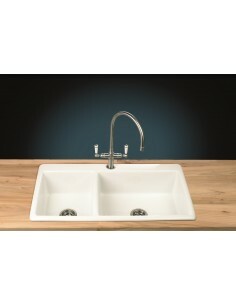 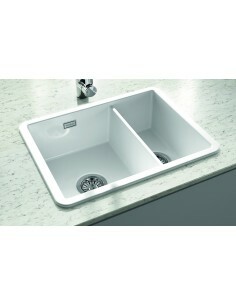 Alternative sinks for utility rooms or unique designs include the prep sink or utility, a full sizes laundry sink option. 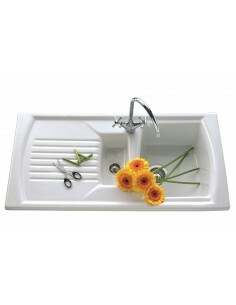 All made with quality ceramic material. 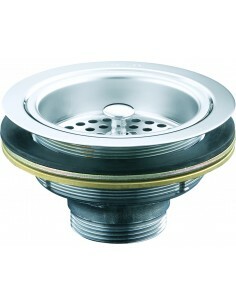 Clearwater Deluxe 90mm Basket Strainer Waste Kits For Kitchen Sinks. 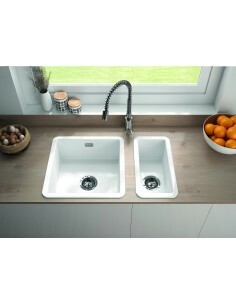 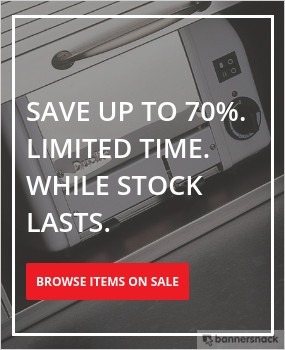 Chrome Or Brushed Steel Finish.